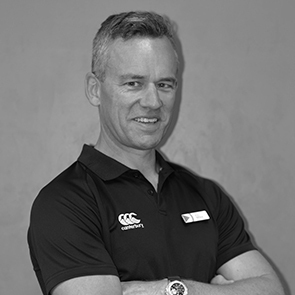 Bjorn has over 6 years’ experience in the fitness industry and a wealth of knowledge and skills to help you reach your goals. Bjorn has participated in bodybuilding competitions, played professional football for New Zealand and has trained in Muay Thai for 7 years spending time at training camps in Thailand. 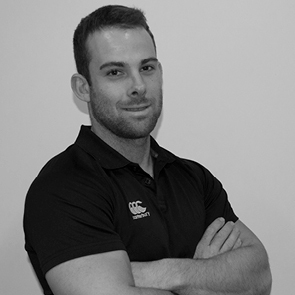 Bjorn has a passion for the fitness industry and enjoys working with his clients to achieve their best results whilst creating exciting and fun sessions. If you are looking to gain lean muscle, lose body fat or improve your fitness Bjorn is here to help. Damian Carey has worked in the fitness industry since 2007. 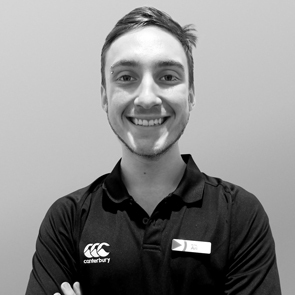 He has a certificate IV in Fitness, a Group Exercise Instructor certificate and is a Level 2 Intermediate Recreational Running Coach, certified by Athletics Australia. 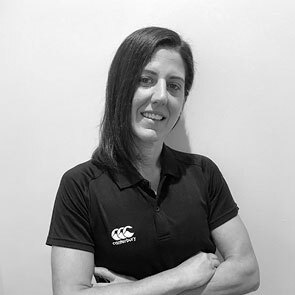 Improving your health and fitness, cardio and resistance training, rehabilitation, mobility and sports specific training are all services Damian offers. He continues to increase his understanding of the human body; believing if you teach someone to use their mind more efficiently, their body can accomplish anything. Damian sees the importance in listening to the needs of his clients, designing and tailoring personalised fitness programs to suit each individual. There are many events he has trained individuals for, including City2Surf, Sydney Running Festival and various half marathons, as well as teams for Wild Endurance 100km and obstacle events including Spartan, Tough Mudder, RAW, TrueGrit and Tough Bloke Challenge to name a few. Damian has taught group classes for almost a decade in boxing, outdoor bootcamps, running and suspension training. Mary is a Personal Trainer who loves to inspire and help surpass personal fitness and weight-loss goals. Every exercise is customized for each client and will be built from their current level of fitness. She embraces exercise and healthy eating. As someone with a lifelong passion for both athletics and cooking, Mary is here to offer her expertise, guidance and motivation. Changing your lifestyle and habits are the most difficult part of this journey. Mary will help you adopt realistic changes that will encourage you to find enjoyment in exercise in an environment you like. You’ll be encouraged to work-out wherever you’re at ease. You will receive regular assessments and motivation when needed. Your goals are Mary’s goals! Ari is a passionate fitness trainer who loves taking clients to their breaking point, watching them smash their goals, and thank him after. He is a music lover and part time DJ. Ari’s love for fitness is only matched by his love for a night out! You can ask Ari all your burning questions when he is on his gym floor shifts at the club. Henry started training from 18 years old so it was a natural progression to a career in the fitness industry in 2013. He has a strong passion for understanding the functions and vital process of the human body. He is committed to ongoing learning in this area as the industry progresses. Based on his own training and working as PT he has extensive experience in designing and monitoring exercise programs in order for his client to achieve their goals. Henry speaks Mandarin and has excellent communication skills. Sucre Chen has worked in the fitness industry since 2014. Having previously worked in a corporate environment, he has a passion for helping his clients understanding about how to create a balance between work, health and fitness. Sucre continues to build his knowledge and understanding experimenting in different training methods. Over the years, by incorporating healthy eating and resting with different exercise selections, and teaching his clients about regression and progression, he has helped many achieve their targets and personal fitness goals. 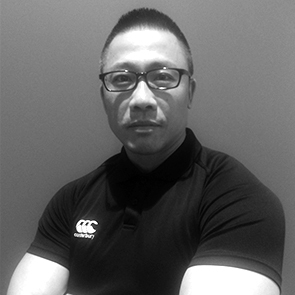 With over 20 years’ experience in the fitness industry, Shen has the knowledge and skills to help you reach your goals. 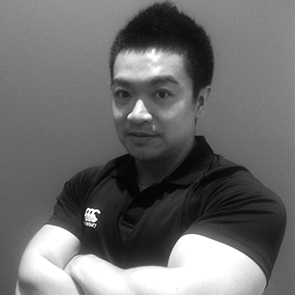 Shen has participated in many bodybuilding competitions both as trainer and participant. If competing is something you want to achieve or even just building some muscle mass Shen will be able to coach you there. 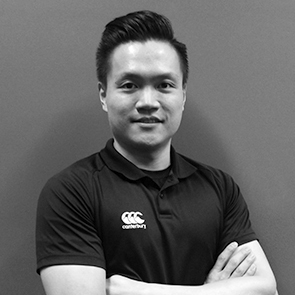 Shen loves working in a multicultural environment, and believes in setting up personalised training programs for his clients.